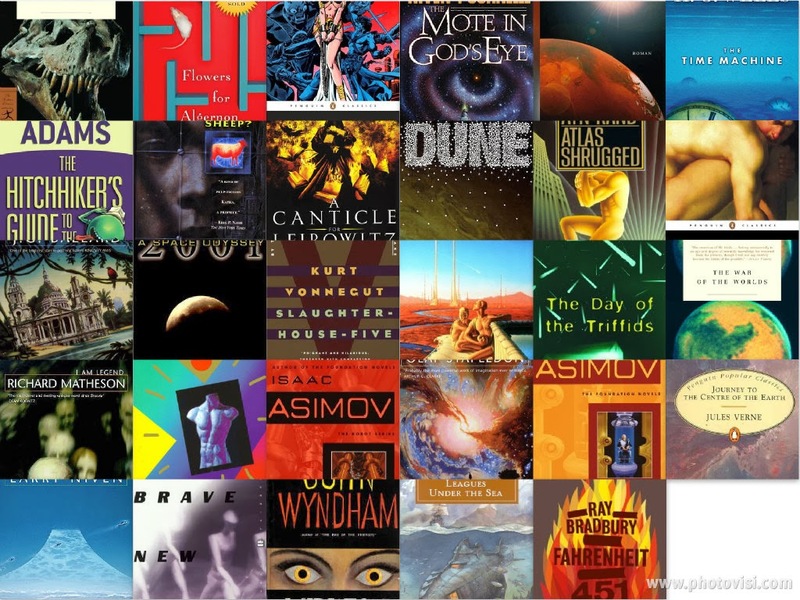 In preparation for Sci-Fi Month 2015, I thought I’d set myself a bit of a challenge: to read as many of my science fiction Netgalley ARCs as possible for the event. This has two purposes: it provides me with content for the event, AND it helps me raise my Netgalley ratio even higher! If you want to join in with this readathon in preparation for Sci-Fi Month, you are more than welcome. I’m posting about this because I need help deciding which books to start with! I don’t think I’ll manage them all before November, so let me know if you recommend any of these. I will definitely be reading Red Rising, as it’s part of my book group’s monthly pick for September. As you can see, I have a lot to choose from. So I turn to you, my readers: have you read any of these? Are there any you would recommend?